Everyone knows about Groot in Guardians of the Galaxy. This baby Groot is like a plant station as succulents and cacti. It’s perfect for who love plants in the house. 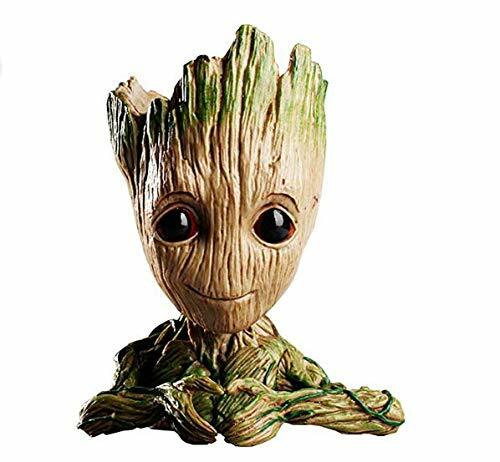 If you are a marvels movie lover and also love to plants trees than you should buy this. It makes your home and office decor to a new level.